WEST PALM BEACH, Florida (AP) — President Donald Trump said he may attend next year’s White House Correspondents’ Association dinner now that organizers have scrapped the usual format featuring a comedian. But he may not be thrilled with the replacement. That didn’t stop Trump from declaring victory Tuesday night after he arrived in Florida for a Thanksgiving-week break. Presidents have traditionally attended the dinner. But Trump, who has an especially contentious relationship with the press, has skipped it the last two years. Wolf’s sharply anti-Trump performance in 2018 was criticized by some as too pointed in its shots at White House Press Secretary Sarah Huckabee Sanders and other White House staff. Chernow, for his part, in 2016 joined with other historians in expressing alarm at Trump’s campaign rhetoric. “We’ve all been horrified by the many shocking statements this man has made, but no less frightening have been the omissions,” he went on to say, citing the then-candidate’s reluctance to say words like injustice and tolerance or express emotions like kindness, compassion and empathy. 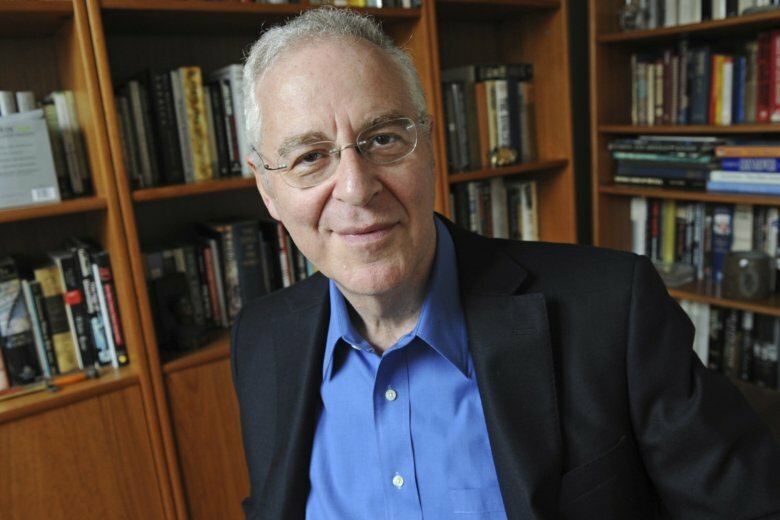 Chernow declined comment further when asked if his speech would include criticism of Trump.